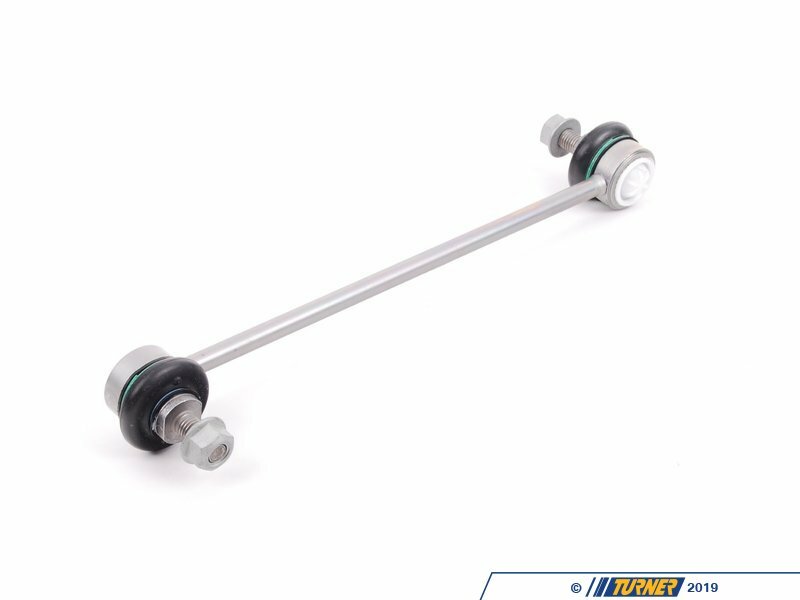 Sway bar end links connect the swaybar to the rest of the suspension, preventing body roll and keeping everything in line in tight turns. 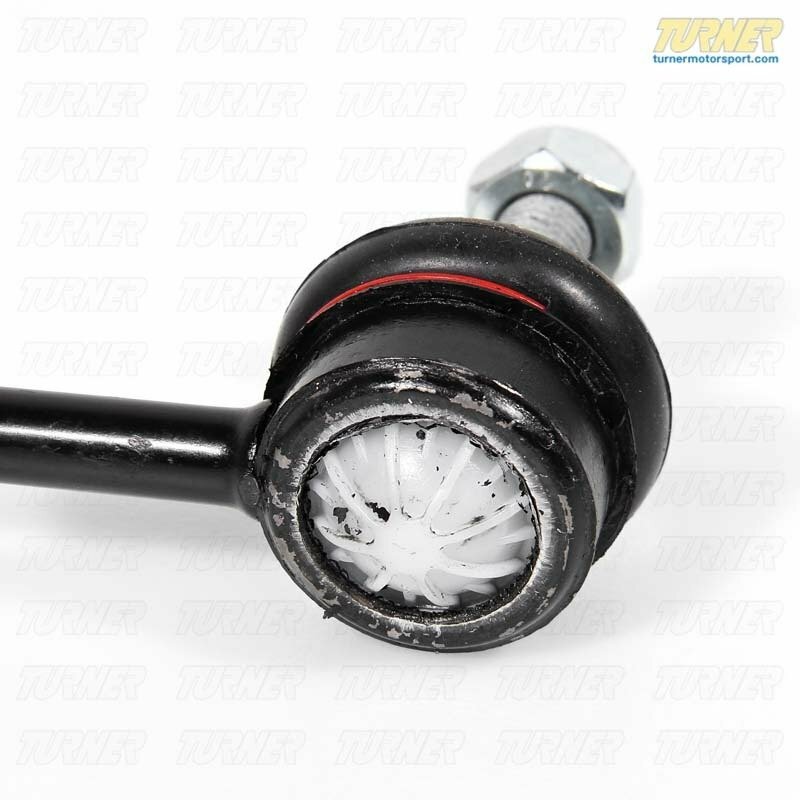 This exposes these links to a high amount of stress and pressure, often leading to split bushings and sloppy body control and knocking noises. 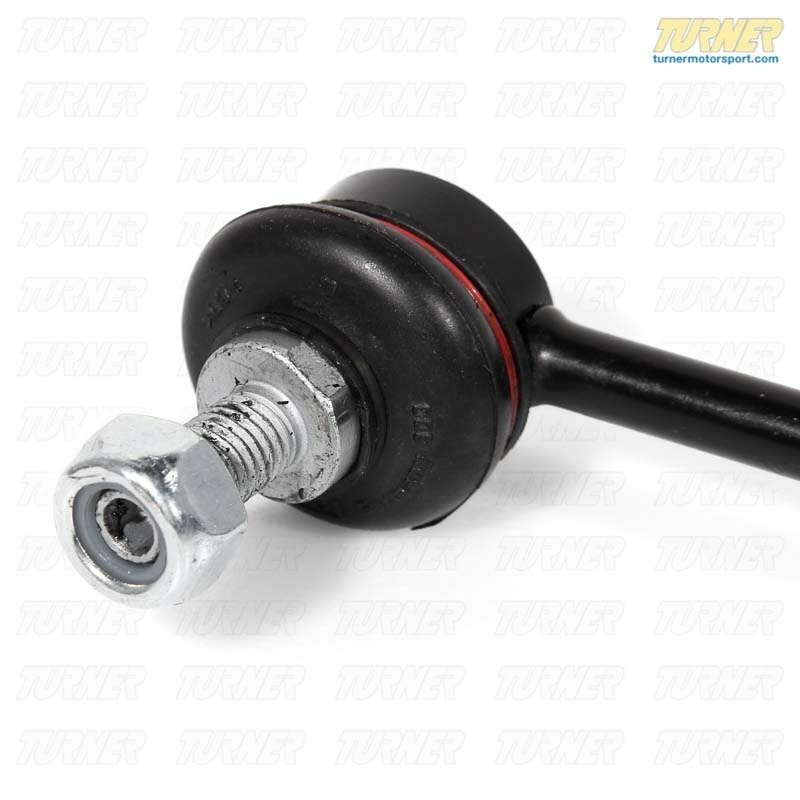 OEM Lemförder sway bar links are the perfect option to restore body control and eliminate knocking noises. 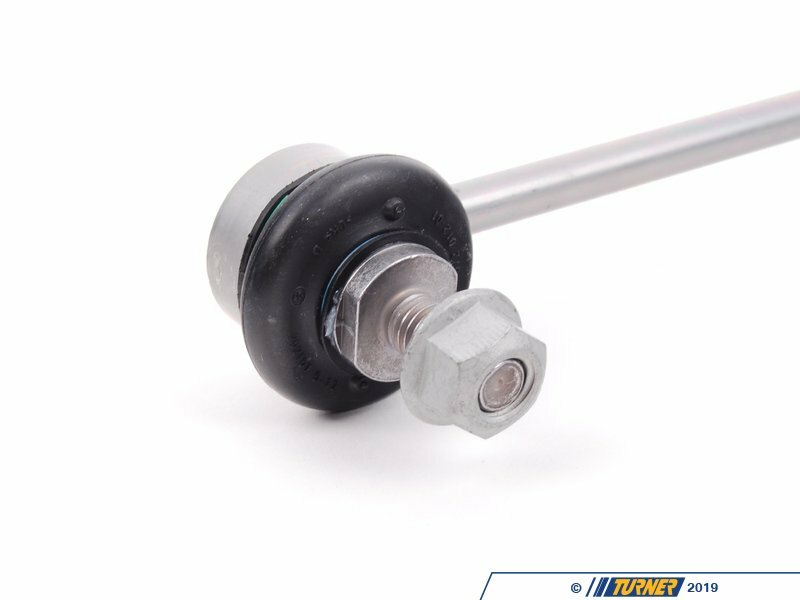 OEM Lemförder is an engineering company that focuses on high-quality, precision manufacturing of critical suspension and steering components. 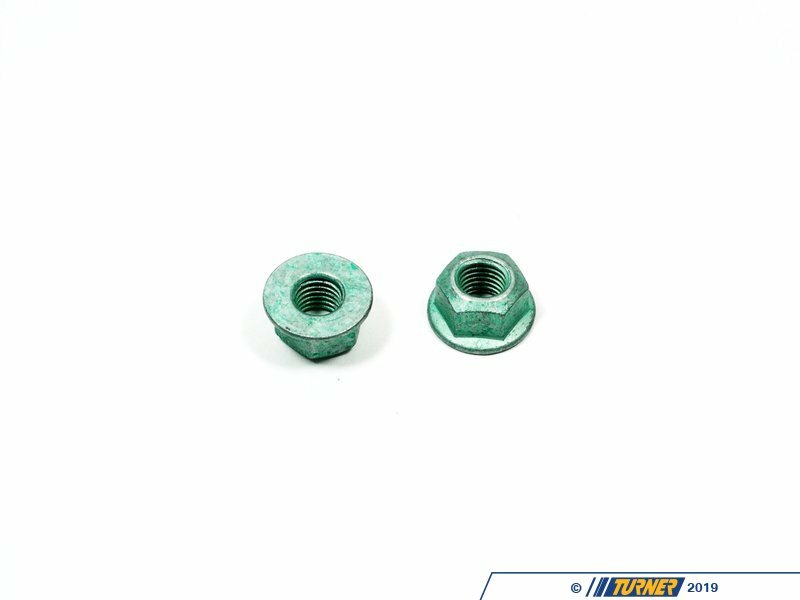 Providing exceptionally high quality parts directly to BMW, as well as 50+ other big name automotive companies, such as Mercedes and Audi, their history of reliability and variety of offered parts makes them one of the biggest names for a go-to OEM parts provider. Lemförder parts place an important emphasis on design, production, and assembly, ensuring maximum reliability. They even coat all parts possible with corrosion protection for extended longevity. 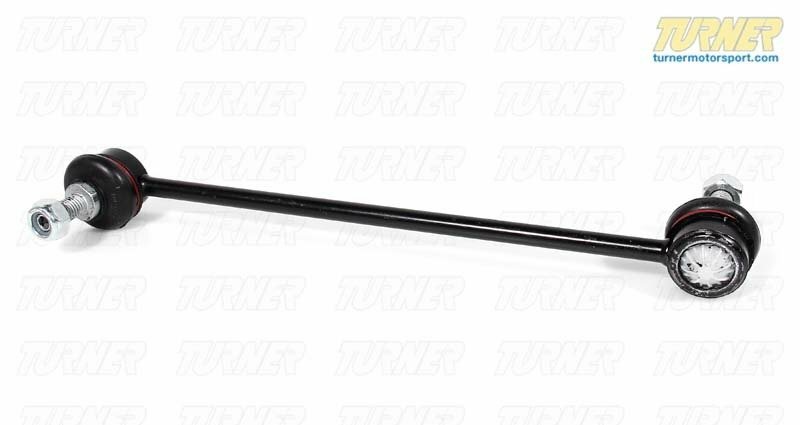 As a leading source of high performance BMW parts and accessories since 1993, we at Turner Motorsport are honored to be the go-to supplier for tens of thousands of enthusiasts the world over. With over two decades of parts, service, and racing experience under our belt, we provide only quality performance and replacement parts. All of our performance parts are those we would (and do!) 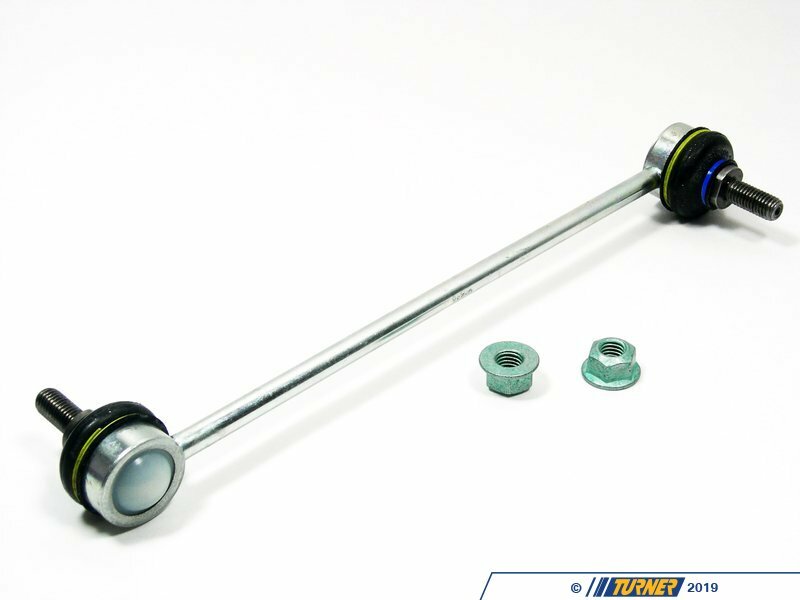 install and run on our own cars, as well as replacement parts that are Genuine BMW or from OEM manufacturers. 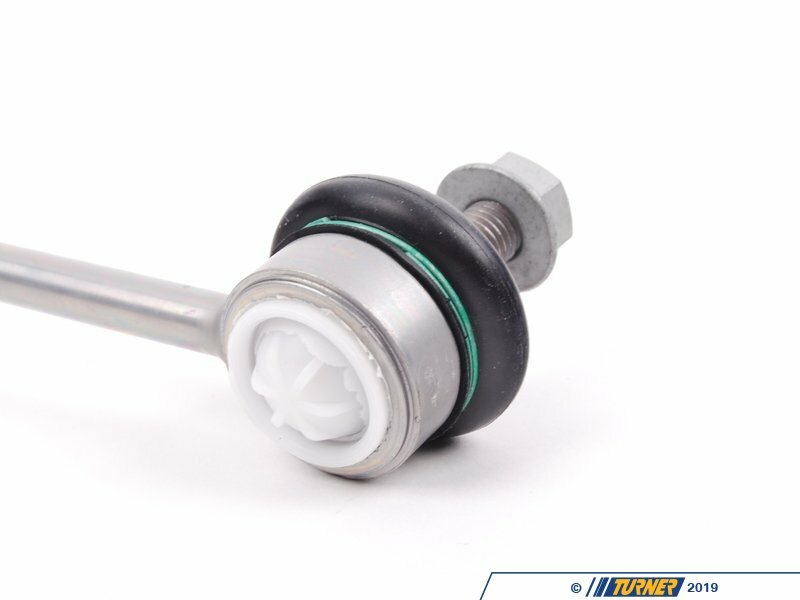 We only offer parts we know you can trust to perform! 1999-2005 E46 BMW 323i 323ci 325i 325ci 328i 328ci 330i 330ci M3 - Sorry not for Xi Models!